We see our residents as individuals, each remarkable in their own unique way. 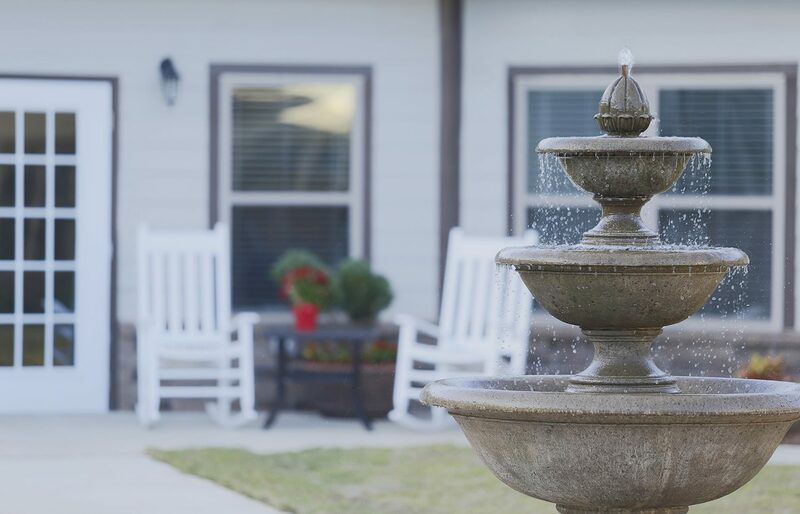 By delivering on our commitment to quality, residents and their families enjoy the peace of mind that comes with a premier senior living community. Our residents expect us to do what’s right for them, which is why we are constantly learning, improving and striving to provide them with the best possible care. 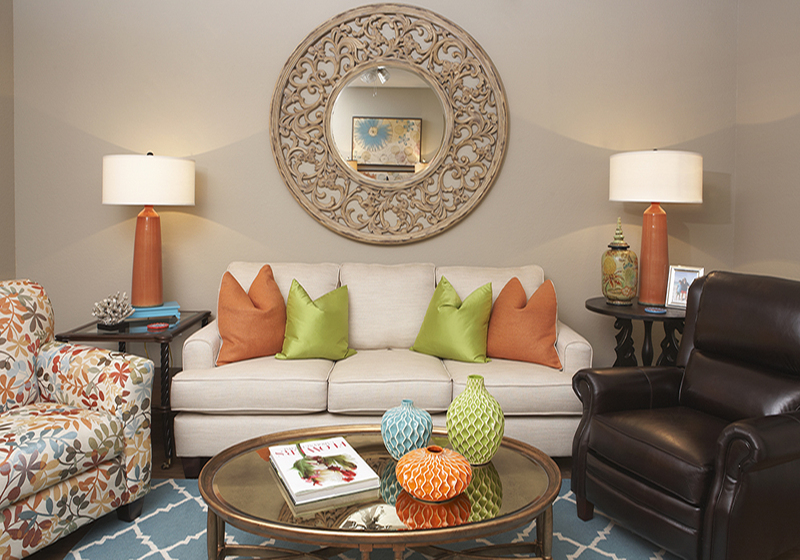 We recognize that every resident who moves into our community has unique needs. Some just need a little help with daily tasks while others need the assistance of an experienced caregiver. Whatever type of care is necessary, we tailor our services based on the choices, needs and interests of each of our ‘Extraordinary’ residents! 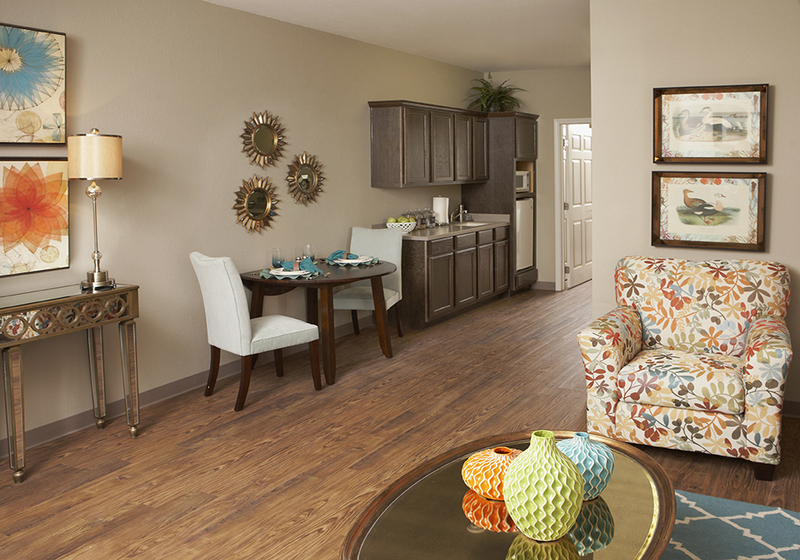 The Manor Senior Living Community specializes in “Exceptional Living for Extraordinary Seniors”! © 2019 The Manor. All Rights Reserved.